Double bedroom with double wardrobe and cupboard storage space. The beach near the campsite. The lounge and dining area. 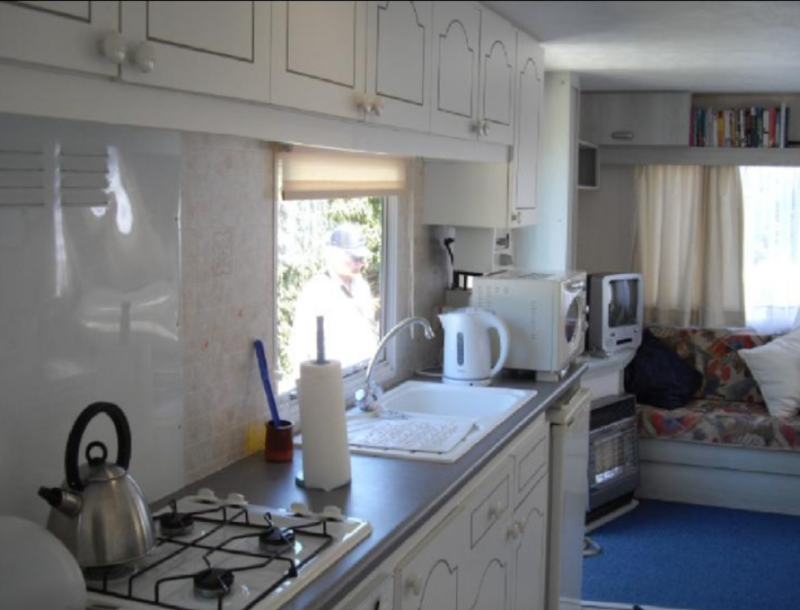 Galley kitchen with oven, hob, microwave and fridge with freezer compartment. 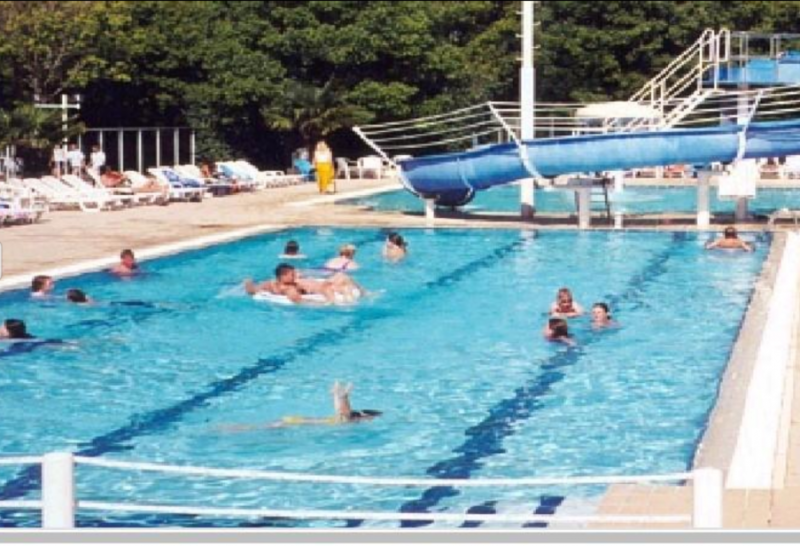 The outdoor swimming pool open in July and August. The indoor pool open from the middle of May. Sand yachts at Notre Dame de Monts. A windmill at 'Le Jardin du Vent' (garden of wind) at Notre Dame de Monts. Chateaux Apremont a car ride from the site. A kite festival at Notre Dame de Monts. 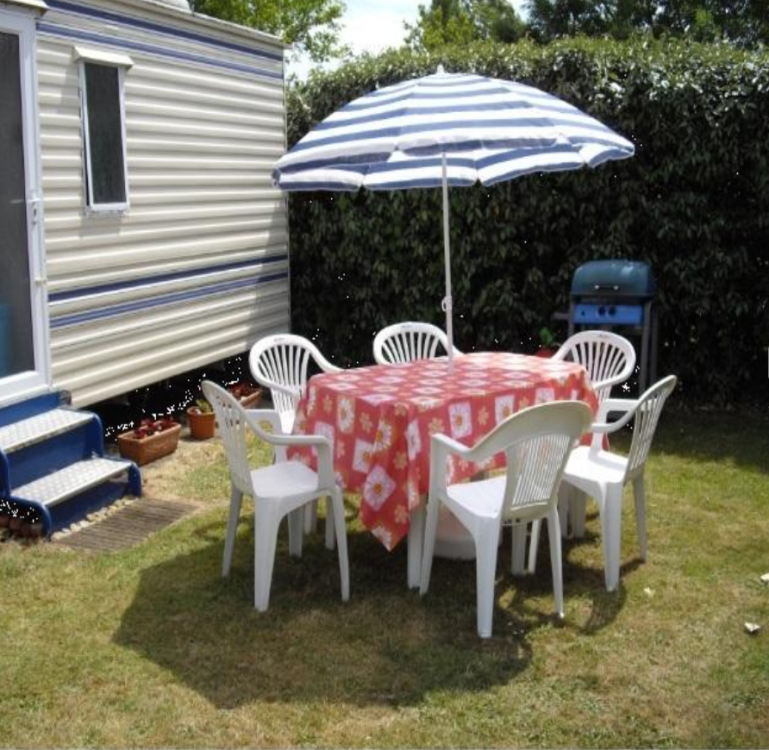 Lovely mobile home situated at the end of a small, private cul de sac in the Vendee, Pays de La Loire. It is surrounded on three sides by hedges and is located just 800 metres from the beach and near the seaside town of St Jean de Monts with many attractions. This bustling town has much to offer, with numerous shops, bars, cafes, restaurants, a casino and a market twice a week. 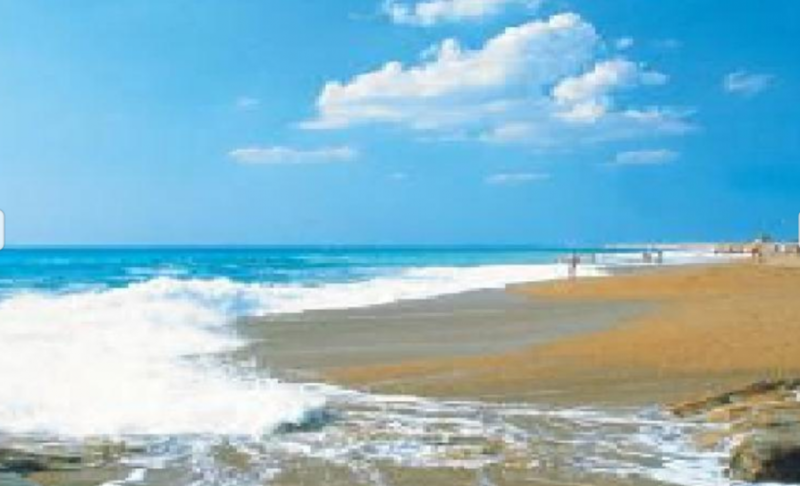 Notre Dame de Monts a short distance from the site is quiet and peaceful and has a beautiful beach. There is plenty to do and see in the surrounding area for both adults and children. The mobile-home comprises of one double bedroom and a twin-bedded room. Both bedrooms have wardrobes and cupboard space. Duvets, pillows and blankets are provided but not sheets and pillow cases. Towels are not provided. In addition, there is a separate shower room with washbasin/mirror and a separate toilet. 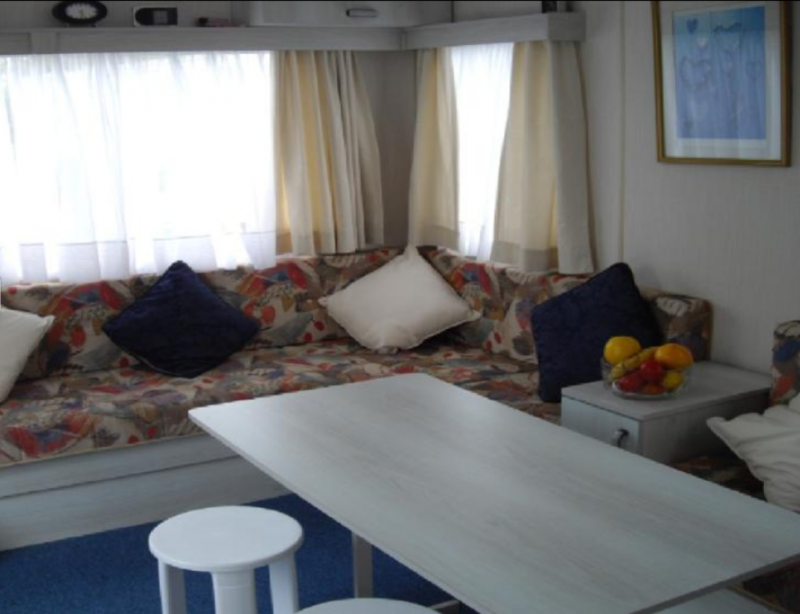 The white, galley kitchen is well equipped for 4 people and has all modern amenities. The lounge and dining areas have comfortable seats and cushions also a table and 2 stools are provided in this area. A portable fan and fixed fan in the lounge area are for hot sunny days. During cooler months there is a gas heater in the lounge. The parking area is to the side of the mobile-home. A barbecue, table with parasol, 6 chairs and 2 sun loungers are provided outside. A rotary dryer is provided for all your drying needs. 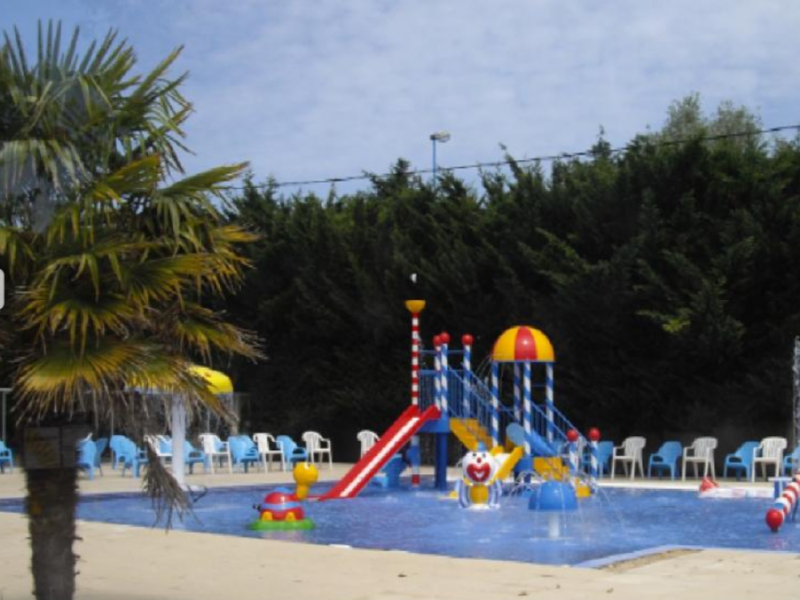 On site there are four pools, one indoor, three outdoor pools: an outdoor adult pool, a toddler’s pool and a slide pool. 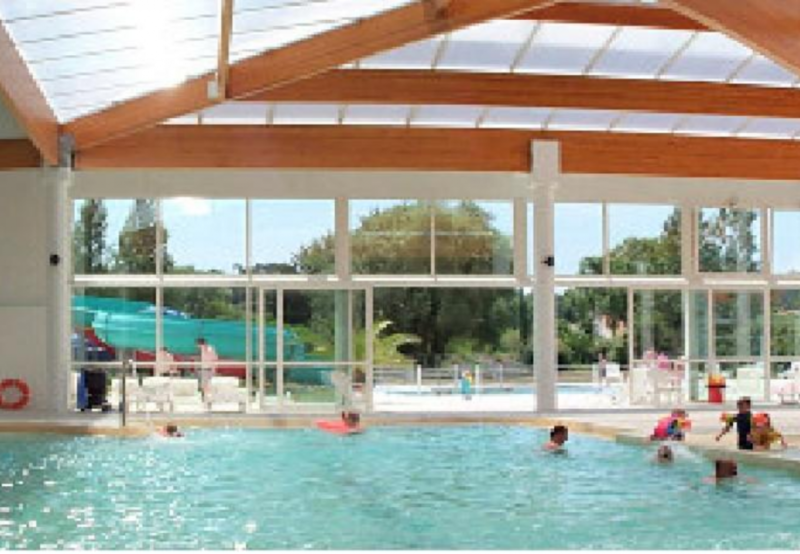 The indoor swimming pool is available from the middle of May until the 2nd week in September. The outdoor pools are available in July/August. There is a warm and friendly bar, take away and restaurant to enjoy family entertainment both inside and outside. The site shop is open at the end of May until the end of the first week in September. There are English hosts on site to welcome you and to help make your stay enjoyable. More Information will be provided when booking eg site map - directions to site- hosts on site. Information is provided in the mobile-home on things to do and see in the area eg: safari parks, markets etc. The site shop is open at the end of May until the end of the1st week in September. 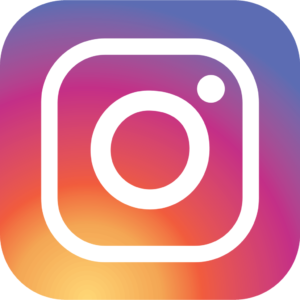 Changeover Day: Saturday in July and August – flexible at other times. TV with a DVD player and a selection of DVDs for children and adults. Fridge (with separate Freezer compartment). WIFI available at a small fee from Reception. Both bedrooms have wardrobes and cupboard space. The home has a separate shower room with washbasin/mirror and a separate toilet. A portable fan and fixed fan in the lounge area are for hot sunny days. A gas heater in the lounge area is for early or late on in the season. Duvets, pillows and blankets are provided but not sheets and pillow cases. For Laundry purposes - Washing machines and tumble dryer's available on the campsite for use by guests. 20% off Brittany Ferries bookings! A refundable £190 security deposit is required with the final balance payment. This will be returned within 2 weeks after the holiday if the mobile-home is left in a clean, tidy and damage free condition. We can accept payment by cheque in GBP. More Information will be provided when booking eg: a site map - directions to site- who the hosts are and where to find them on site. Information is provided in the mobile-home on things to do and see in the area eg: places to visit, entertainment for children, markets etc. 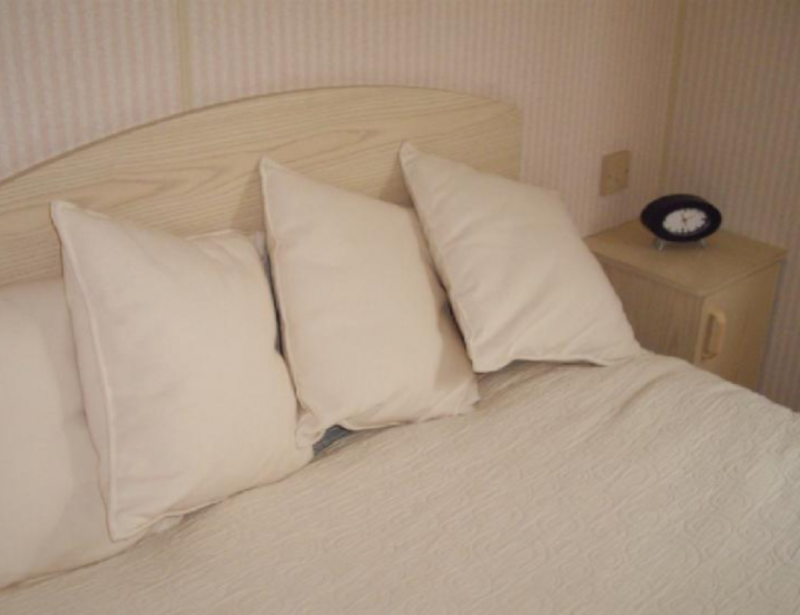 Linen Provided: a linen pack can be purchased at a small fee. Parking Space: Yes at the side of the mobile-home. 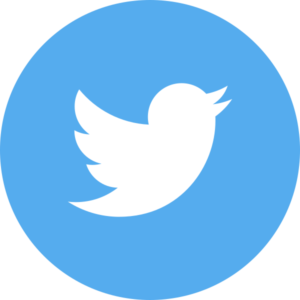 There is much to do in the surrounding area. 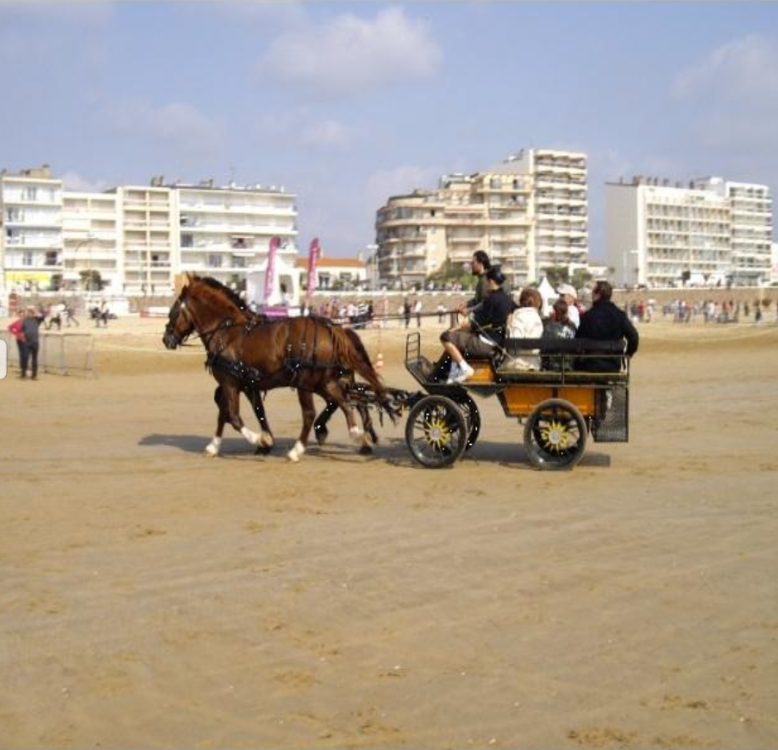 For active enthusiasts, there is cycling, walking, quad biking, riding and boat trips in the marais. 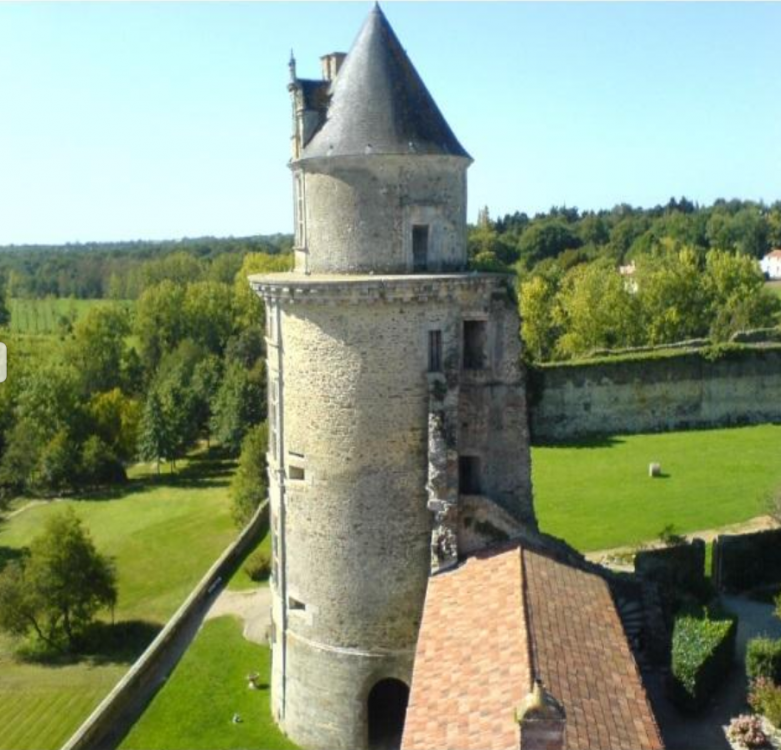 Explore Notre Dames de Monts and climb the water tower with panoramic views over the marais. 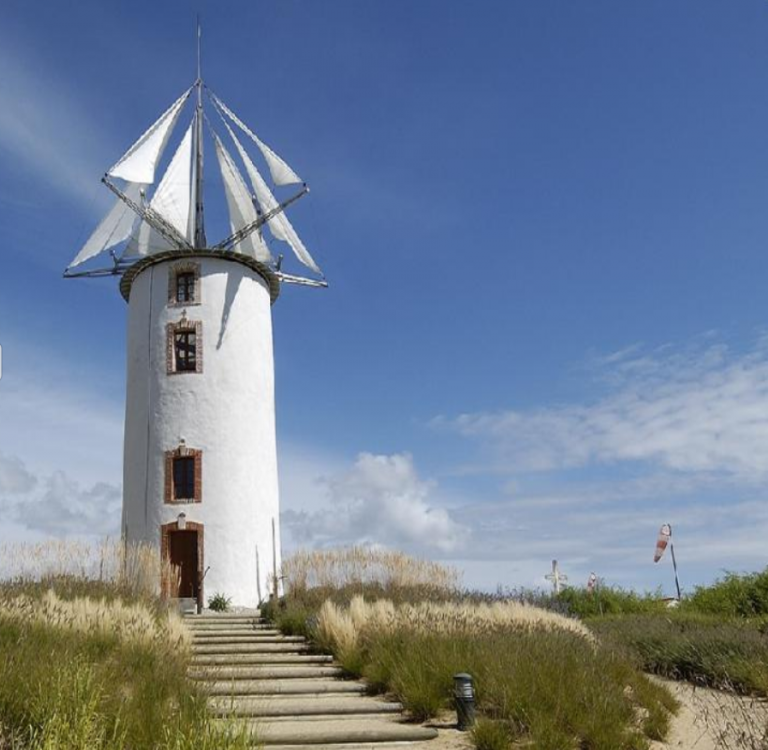 Le Jardin du Vent (garden of wind) is another attraction well worth a visit. There are numerous nice restaurants and shops. 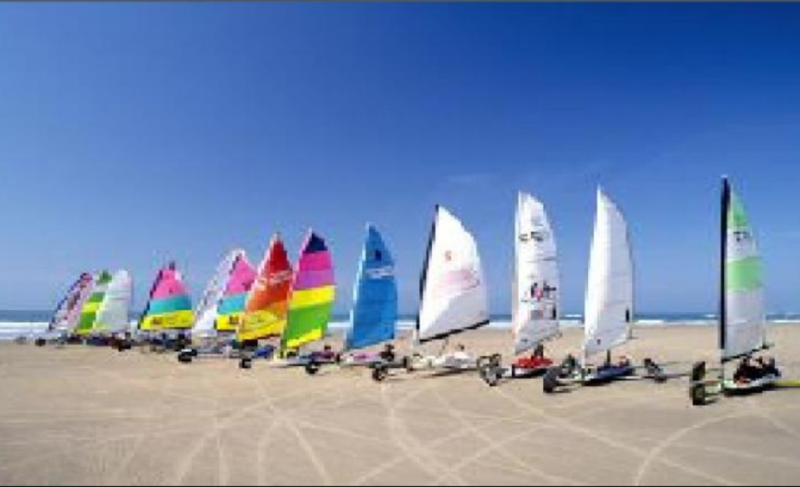 Sand yachting is another attraction that takes place on the beach at Notre Dame. For golfers, St Jean de Monts has a well known golf course. L' Avenue de La Mer at St Jean de Monts has many good restaurants. 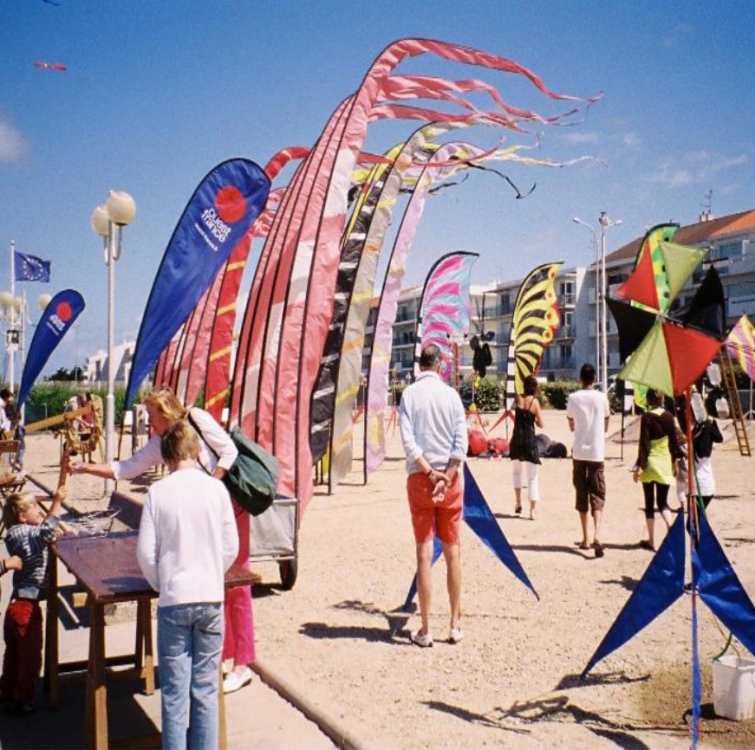 Throughout the summer months there are all kinds of activities:- food festivals, outdoor concerts to kite festivals, cycling and triathalon events. One weekend in September the beach is invaded by horses and many events take place from show jumping to polo, also there is an arena of entertainment.